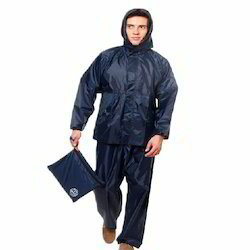 Shiva Industries deals with wide range of Rain Wear And Accessories. 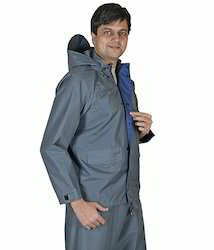 Shiva industries offers raincoats/rain suits in all varieties & in all colors. 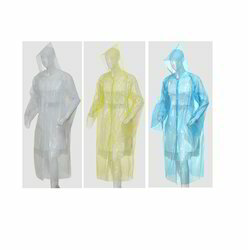 Available color : white transparent, blue transparent, yellow transparent. 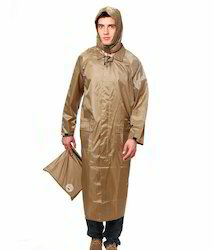 A classic and comfortable Rainwear. 2. Made of Polyester fabric with rubberised coating on the inner side. 4. Button at the center. SHIVA INDUSTRIES are the foremost manufacturer, trader and supplier of an exotic range of Umbrellas. To meet various requirements of clients, we offer this product in various specifications. This product is manufactured using optimum quality fabric procured from the certified vendors of the market in accordance with the set international quality standards. Clients can avail this product from us at unbeatable prices. These are availed by us in all sizes and materials. We provided these in avast range of colors and designs. These are stylish as well as long lasting. 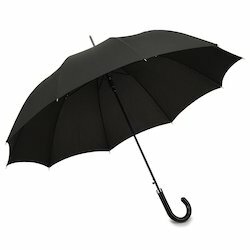 Our umbrellas come in bright colors and extremely beautiful designs to give a cool and vibrant look to the user. We offer these at highly competitive prices. Shiva Industries are deals in all range of protective clothing. Fabricated with premium quality fabrics these suits cover the whole body & protect from harmful chemicals and radiations. Available in various sizes & thickness these suits are also customized as per the clients approach and can be easily afforded by the clients. 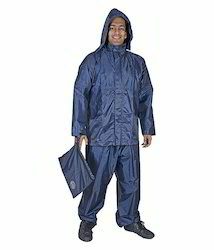 SHIVA INDUSTRIES are involved in offering a comprehensive range of PVC Rain Suit to our customers. 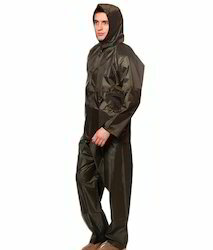 This PVC Rain Suit is praised by our clients for its unmatched quality and attractive design. Offered products are also checked on several quality parameters before dispatching. We offered to the customers as per their demands. Available in an extensive array, it is manufactured utilizing high grade PVC material acquired from reliable vendors of the industry. Highly qualitative in nature, we ensure timely deliveries of these products. We are providing these products to the customers in different colors and sizes to win the highest level customer satisfaction. 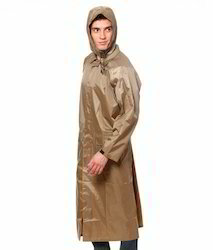 SHIVA INDUSTRIES are also manufacture a wide range of Rain Suits. 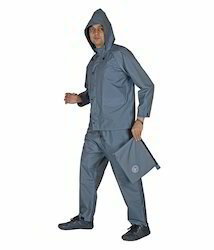 Our range of rain suit comprises of coat, pant and hood. These are widely demanded by motorbike and bicycle rider. Manufactured using fine PVC coated polyester fabrics, these are durable and 100% waterproof - the seams are full taped making them waterproof. Available in various colors our range can be worn by both men and women and is custom design as per their specifications. 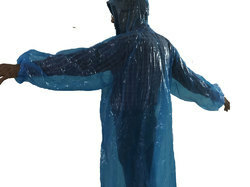 We are manufacturing and supplying huge range of Blue Pe Disposable Rain Waterproof Poncho from Delhi. 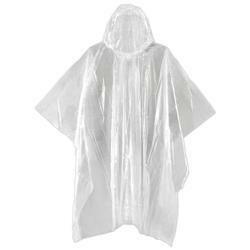 Dont let life surprises you, wear Furthertrade PE disposable rain waterproof poncho. 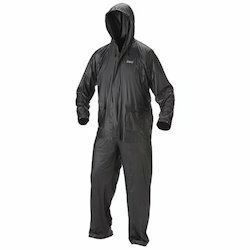 Looking for Rain Wear And Accessories ?